Protex uses only the best tinting films that come with manufacturers lifetime guarantees. We remove most moving windows from their dusty, restrictive environments to ensure the absolute cleanest high quality results. This adds a lot of extra work and time to the job that other shops choose not to do. But we feel it is essential to producing the best tint job possible. 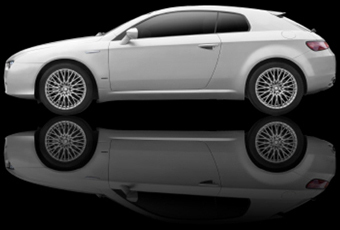 Protex offers several different shades of window tint from virtually clear to privacy (limo). We have a shade to fit your needs and lifestyle. Protex also offers the option of having the tint on their roll down windows shaved*. This elevates the installation to as close to factory as possible. The most important part of any tint job or PPF job is choosing the right installer.